We’ve got only four days left before Black Friday, and the deals are starting to pour in. As is the case every year, nearly every major retailer has started to offer discounts on a vast array of products. 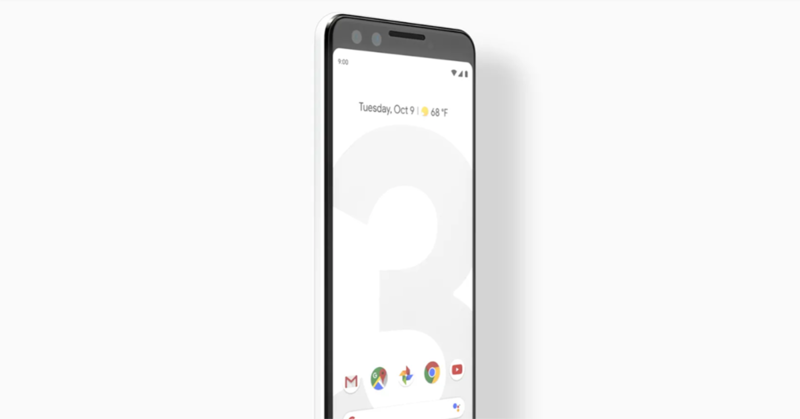 Google’s also joined in the fun, as the company Buy One Get One (BOGO) deal for the Pixel 3 lineup is now official. Take a look below for more details. Google’s got a lot of cool discounts this Black Friday. As the company has slowly expanded its hardware products, it’s also got a lot of devices to bring down the prices on this holiday season. From Pixelbooks to Nest products, Google has a complete portfolio of products. 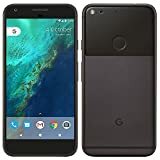 Included in this are the Pixel smartphones. Google has kicked off its Black Friday deals, and part of them is the company’s BOGO offer. 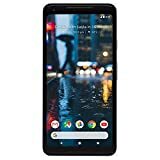 Through BOGO, you can purchase a second Google Pixel 3 or Pixel 3 XL for a 50% discount after buying any one of the devices initially. In other words, Google will allow you to save 50% for a second Pixel 3/Pixel 3 XL if you purchase a Pixel 3 smartphone through the BOGO offer. Additionally, the Pixel 3 smartphones are not the only gadgets witnessing a discount from Google. You can also buy a Pixelbook featuring a seventh generation Intel processor for $699 at a $300 discount. Google’s feeling pretty generous this holiday season, and the company’s decision to directly announce Black Friday sales is a good move. 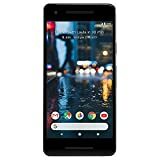 If you’re not looking for the latest flagship smartphone, then the Google Pixel 2 XL is available for a $150 discount. You can purchase the smartphone for $699. Take a look at all of Google’s Black Friday deals right here. Thoughts? Let us know what you think in the comments section below and stay tuned. We’ll keep you updated on the latest.